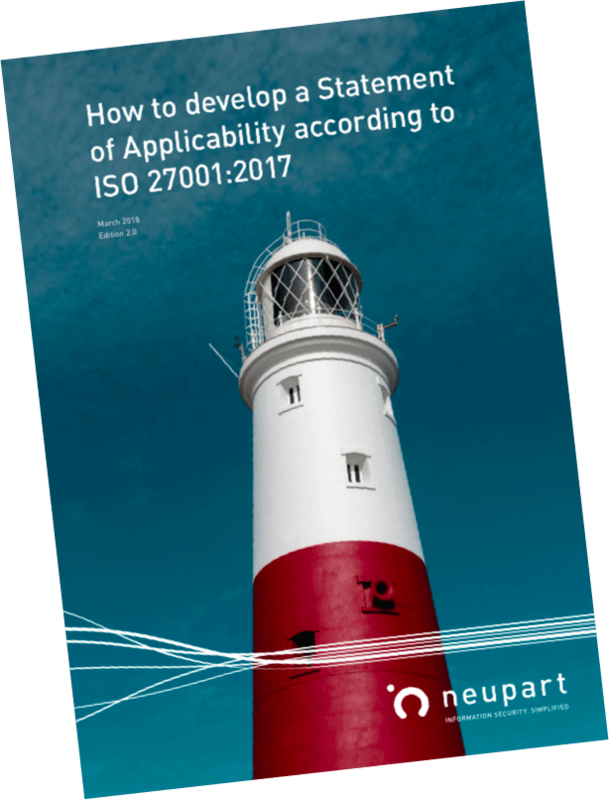 The Statement of Applicability (SoA) is a central, mandatory part of the ISO 27001 standard for Information Security Management Systems. Your SoA describes what controls are part of your ISMS. about some tools to help you develop your Statement of Applicability.